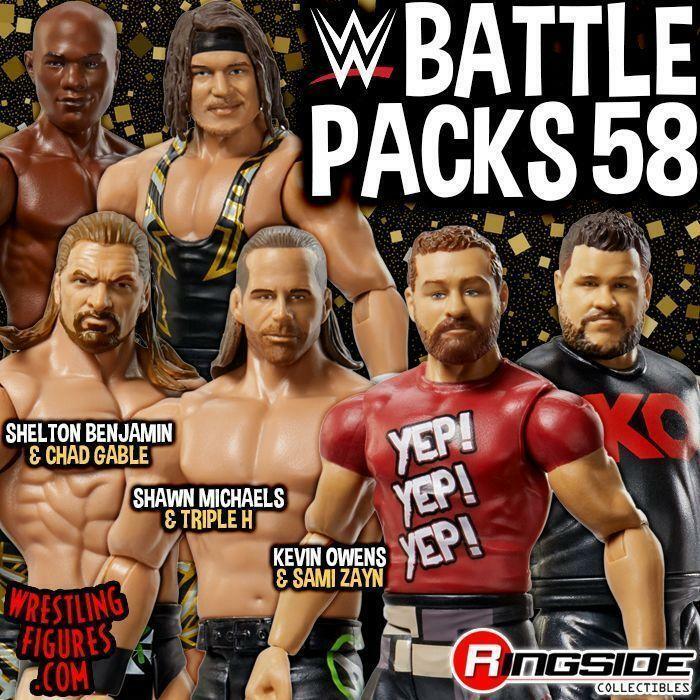 MATTEL WWE EPIC MOMENTS UNDISPUTED ERA ELITE 3-PACK BACK IN-STOCK! 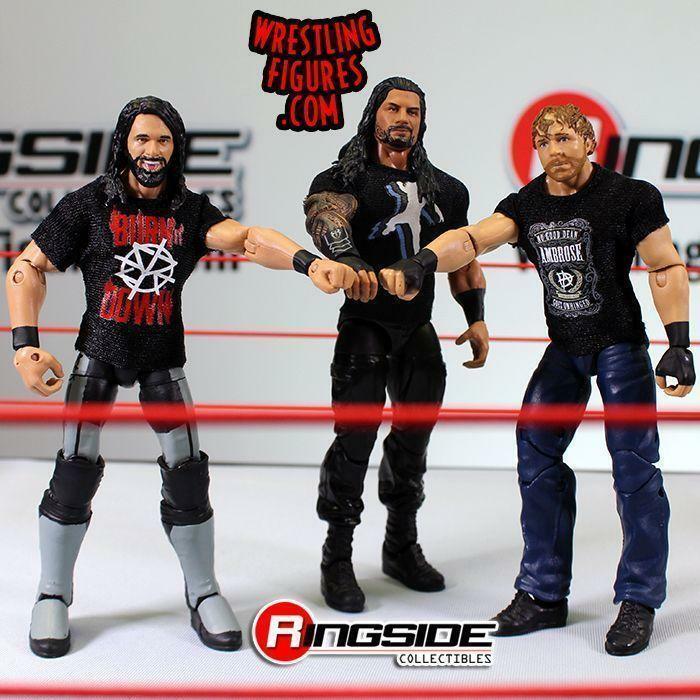 MATTEL WWE EPIC MOMENTS SHIELD REUNION 3-PACK IS BACK IN-STOCK! 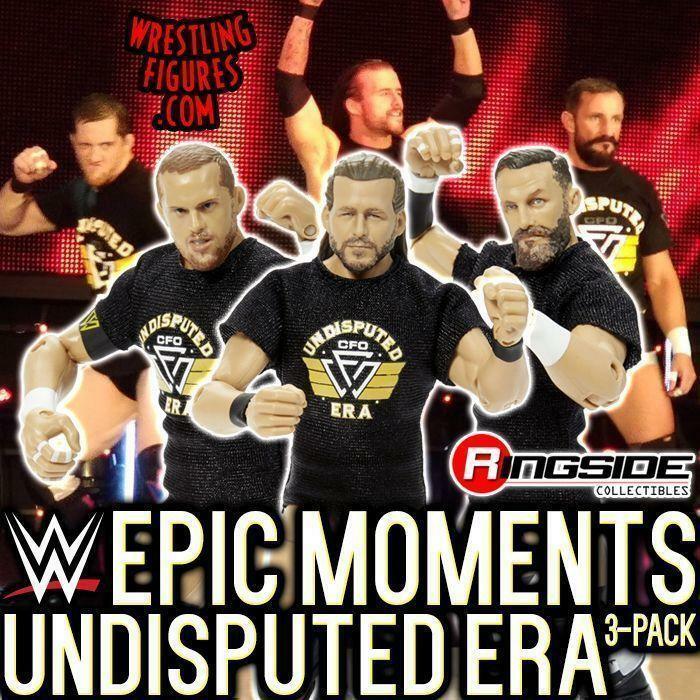 MATTEL WWE EPIC MOMENTS UNDISPUTED ERA ELITE 3-PACK NEW IN-STOCK! NEW IMAGES! 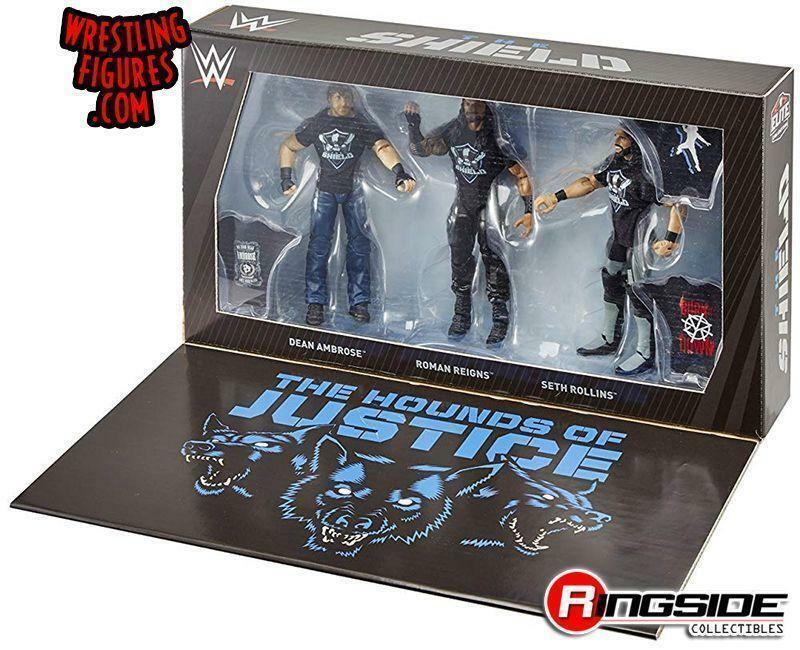 MATTEL WWE EPIC MOMENTS SHIELD REUNION 3-PACK IS NEW IN-STOCK! NEW IMAGES & VIDEO!! MATTEL WWE EPIC MOMENTS UNDISPUTED ERA ELITE 3-PACK NEW IMAGES! 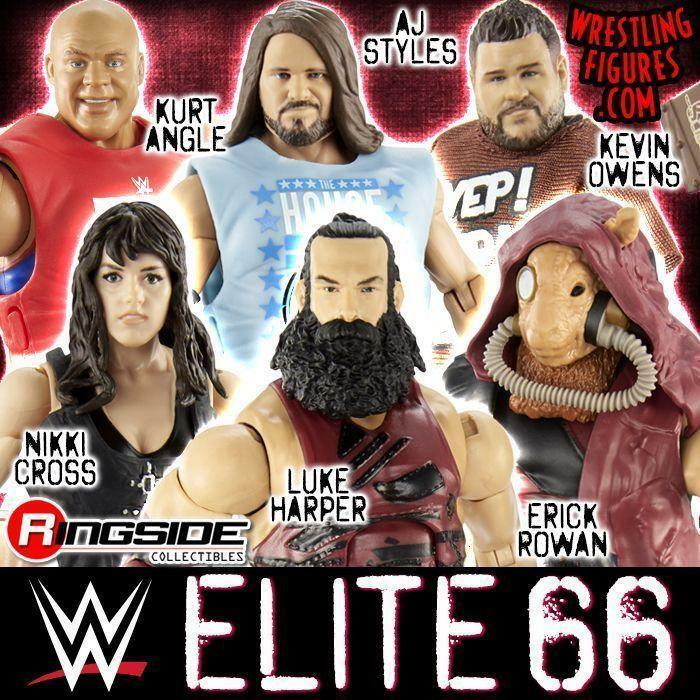 MATTEL WWE EPIC MOMENTS UNDISPUTED ERA ELITE 3-PACK UP FOR PRE-ORDER! MATTEL WWE EPIC MOMENTS SHIELD REUNION 3-PACK UP FOR PRE-ORDER! 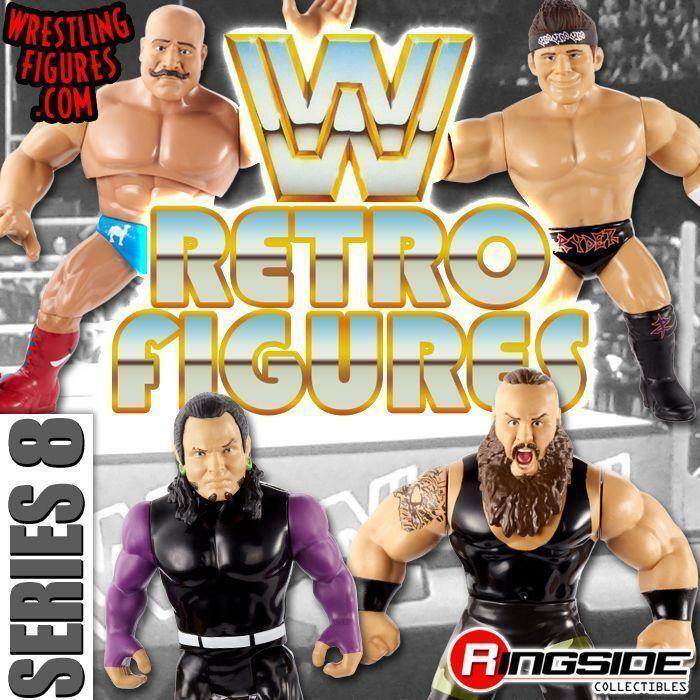 MATTEL WWE EPIC MOMENTS SHIELD REUNION 3-PACK NEW PROTO IMAGES! 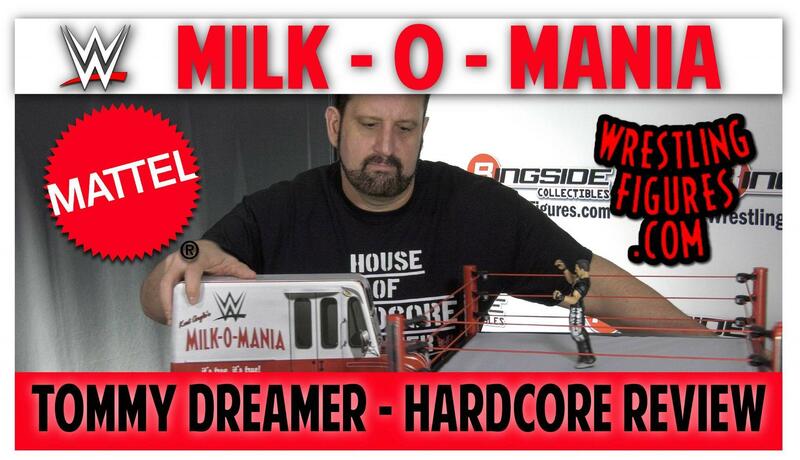 MATTEL WWE EPIC MOMENTS MILK-O-MANIA 3-PACK NEW RSC FIGURE INSIDER VIDEO! MATTEL WWE EPIC MOMENTS MILK-O-MANIA 3-PACK NEW MOC & LOOSE IMAGES! MATTEL WWE MILK-O-MANIA EPIC MOMENTS 3-PACK UP FOR PRE-ORDER!